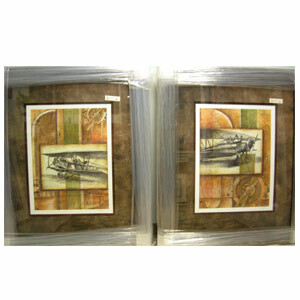 Looking for wall décor? 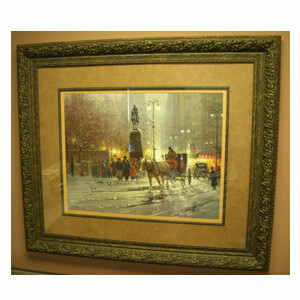 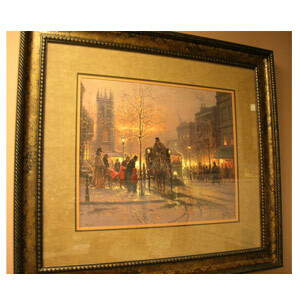 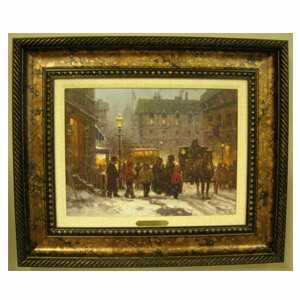 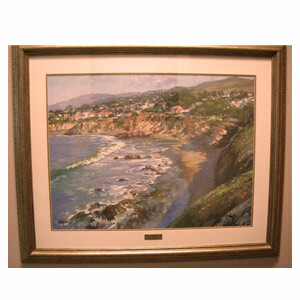 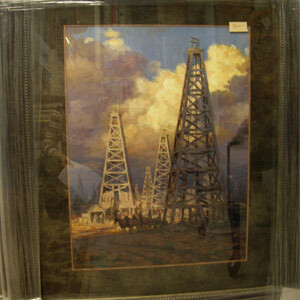 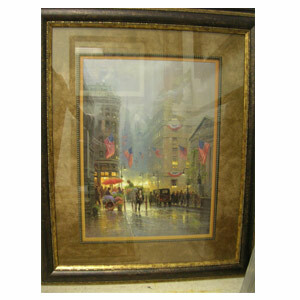 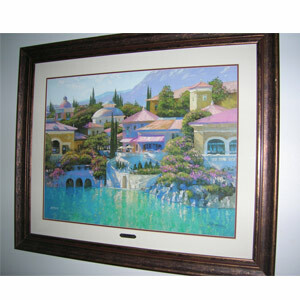 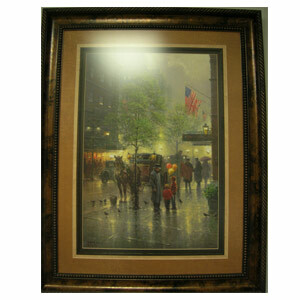 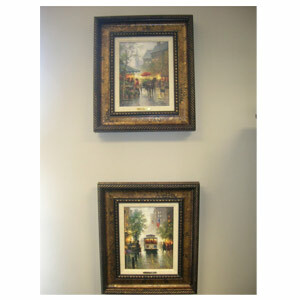 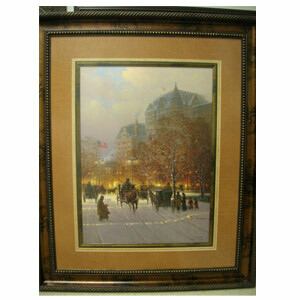 Our gallery has several G Harveys’ and other items to help decorate your office. 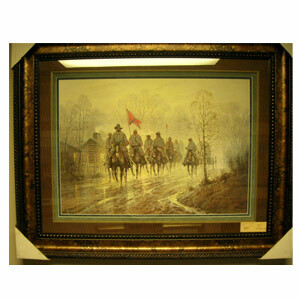 We have maps, money and Texas décor. 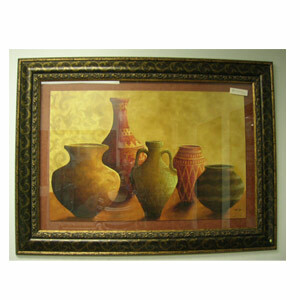 So come stroll through the showroom and art gallery and take a look at our collection.